Carolyn Nakagawa is a poet and playwright whose work has appeared in theatres around Greater Vancouver and in various literary journals across Canada, including Ricepaper, Room, EVENT, and CV2. She was a finalist for the Malahat Review’s 2017 Open Season contest in the poetry category. Born and raised in the suburbs of Vancouver, Carolyn studied for a year in Japan before completing her degree in English literature and Asian Canadian and Asian Migration Studies at the University of British Columbia. 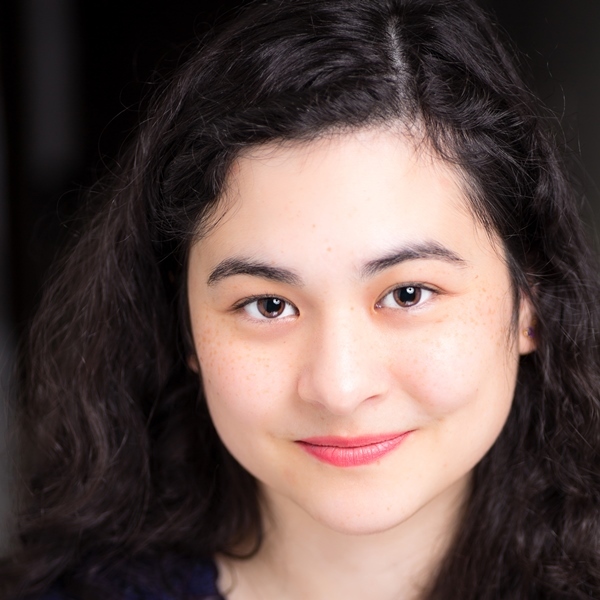 She is currently working on two plays about racialized Canadian identity and Japanese Canadian history in a colonial context. I find myself more and more inspired by history, both the weight of Japanese Canadian history and the broader stories it connects to of race in Canada and of colonialism on the unceded Indigenous territories that I grew up on and continue to live in. I am also deeply invested in the experience of language, and, in my theatrical work, in characters. Writers like Roy Kiyooka, Sachiko Murakami, Rita Wong, Henrik Ibsen, and Margaret Atwood, to name a few, have affected me deeply.